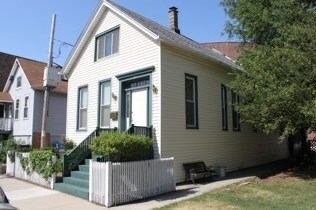 Amazing single family home for rent in the heart of Lakeview! Walk to shopping, restaurants, public transit, nightlife. Tons of Space! Home features hardwood floors, separate dining room, and eat-in kitchen on first floor. 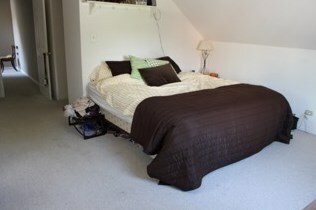 Upper level has master suite, 2nd bedroom, and office area. 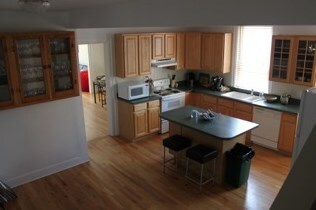 Rear deck off kitchen, full unfinished basement with washer/dryer and tons of storage! Driving Directions: WELLINGTON TO LAKEWOOD (1250 W) SOUTH TO ADDRESS. Pet Restrictions: Cats OK, Dogs OK, / 200lbs. 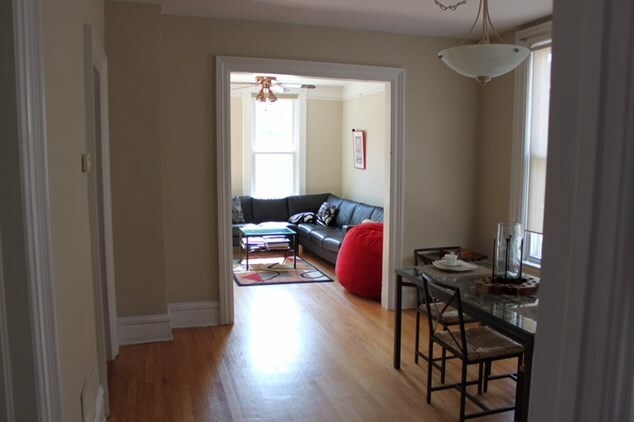 2928 North Lakewood Avenue, Chicago, IL 60657 (MLS# 10346434) is a Rental property with 3 bedrooms and 2 full bathrooms. 2928 North Lakewood Avenue is currently listed for rent at $2,850 and was received on April 16, 2019. Want to learn more about 2928 North Lakewood Avenue? Do you have questions about finding other real estate for sale or rent in LakeView? You can browse all LakeView rentals or contact a Coldwell Banker agent to request more information.